Editor’s Note: This article originally appeared in City Pulse. 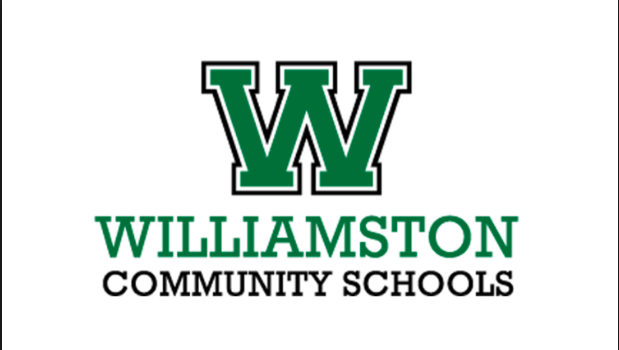 A board member at Williamston Community Schools could face fines from the Michigan Bureau of Elections after she was anonymously exposed for a string of alleged campaign finance violations. Karen Potter, who defeated Board President Greg Talberg in November in Williamston’s recall election over transgender policy, appears to have repeatedly violated Michigan’s Campaign Finance Act in the months leading up to last year’s school board election, Ingham County Clerk Barb Byrum said. Potter could face fines should the investigation continue.